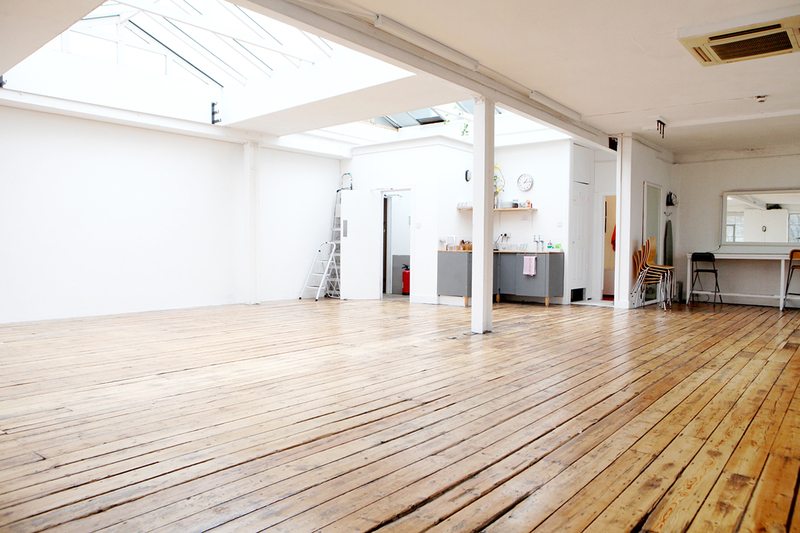 Two beautiful daylight & blackout photographic studios. 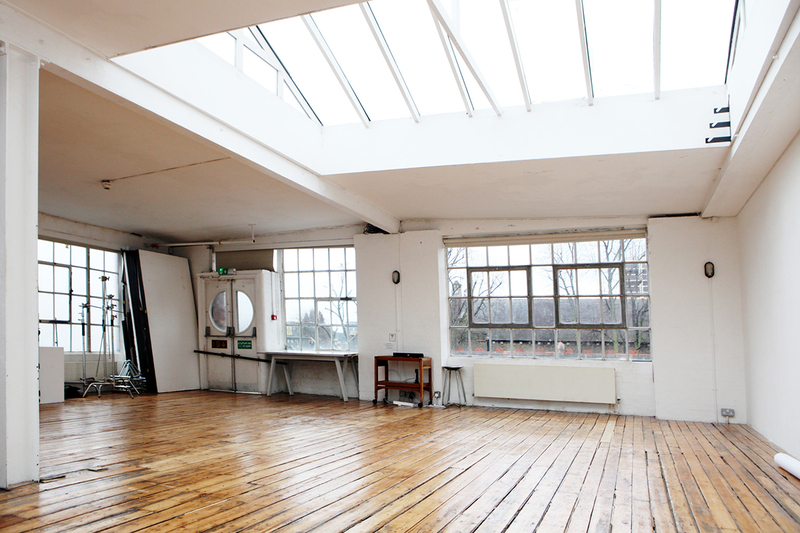 Located on the top floor of a warehouse located in De Beauvoir. 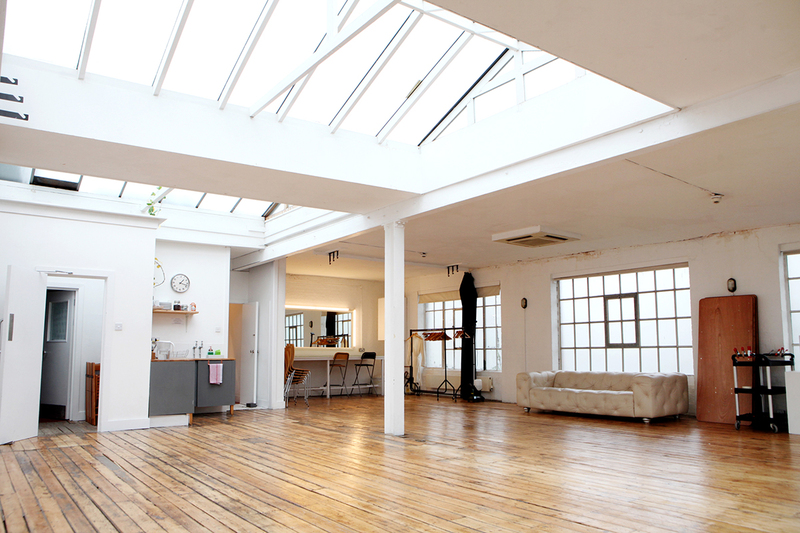 Minutes from Dalston and Haggerston. Ideal for editorials, commercials, lookbooks, music videos. 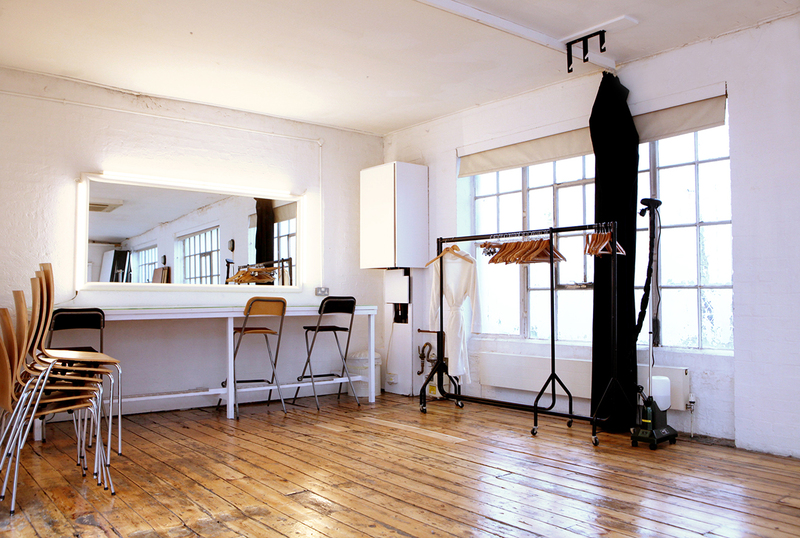 Plus short films as well castings and workshops. 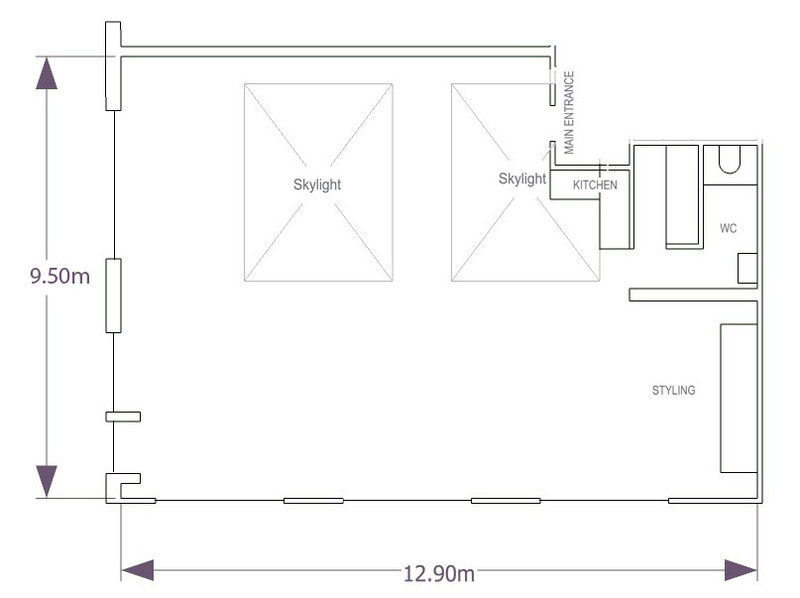 These warehouse spaces are located on the top floor. 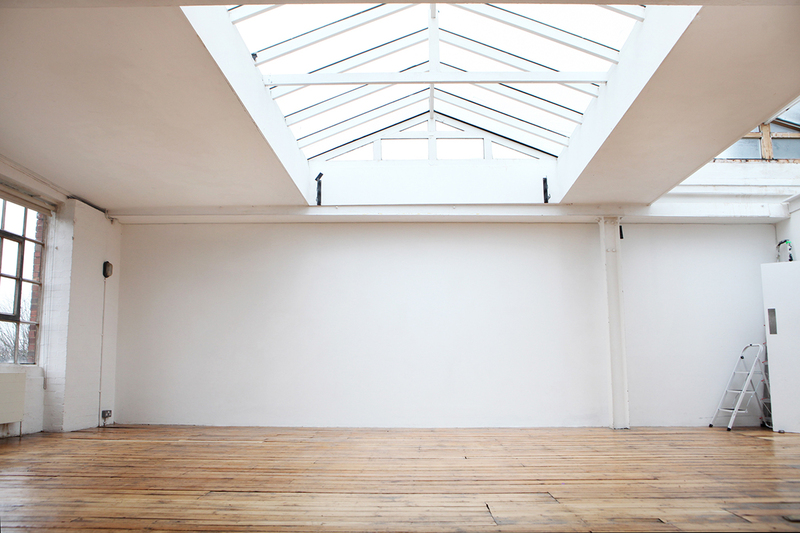 Large windows & skylights provide ample daylight. Total blackout option if required. Fees depend on usage and start at the advertised price. Feel free to arrange a viewing.